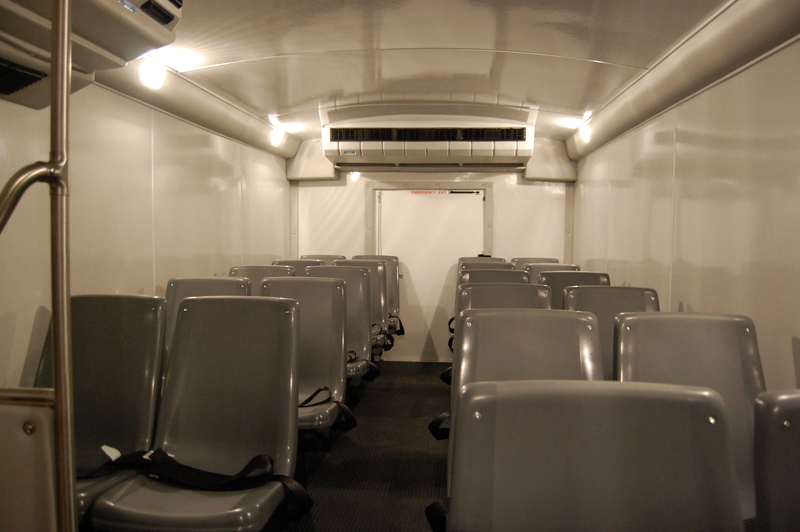 Our "Designed Build " concept gives you the flexibility of designing your prisoner transport to fit your specific needs. 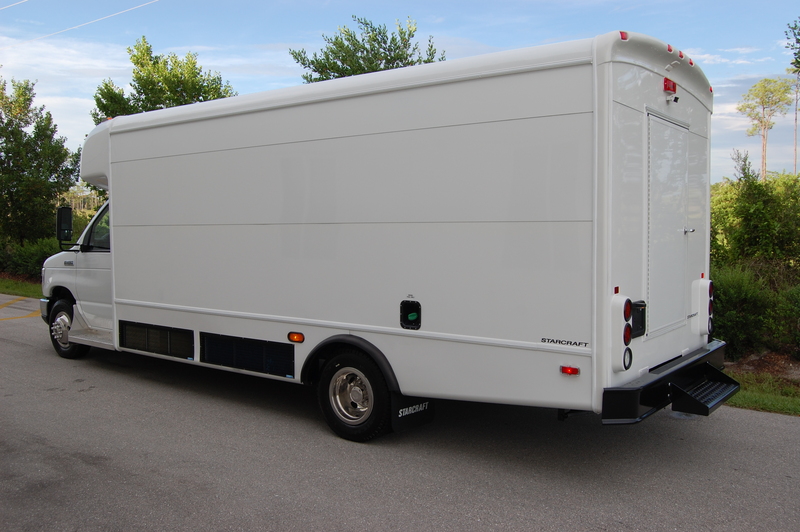 With chassis with sizes ranging form 10 to 38 prisoners. Your layout can include single and multiple containment areas or just the shell for your own build-out internally. 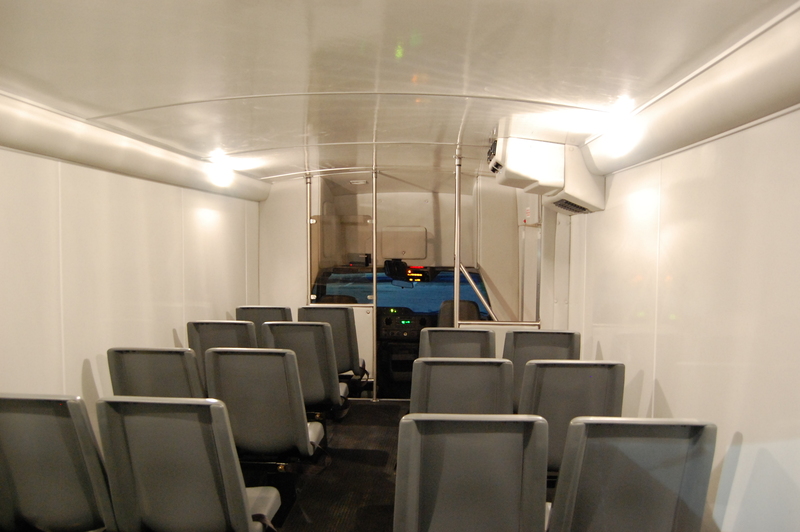 Officer safety is a top priority of all concerned in the design.. build and selection of a prisoner transport. Your agency is the pro in handling prisoners and that is why your input during the design phase is so important. 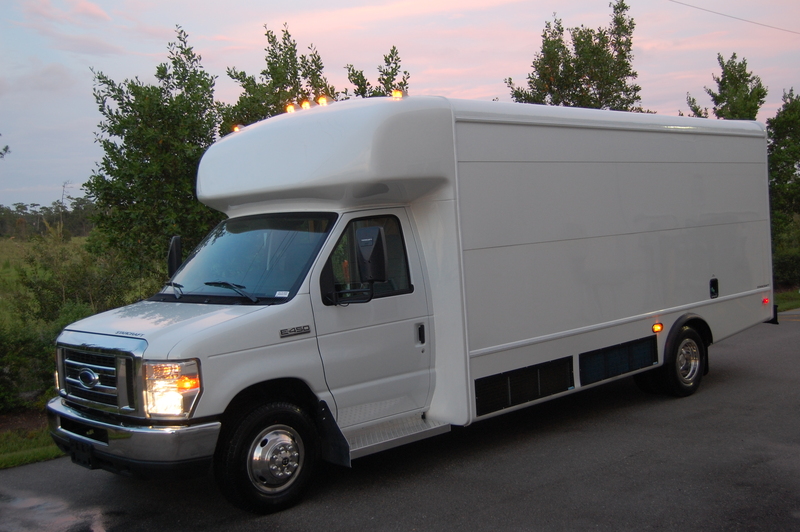 Driver conveniences, wheelchair lifts, cameras, monitors and continuous recording devices are available and provide added officer safety and control. Copyright © 2018, Gateway Coachworks | All rights reserved.